This is so beautiful - tres belle. Would love to stitch this as well, Can you tell me where to buy this chat. 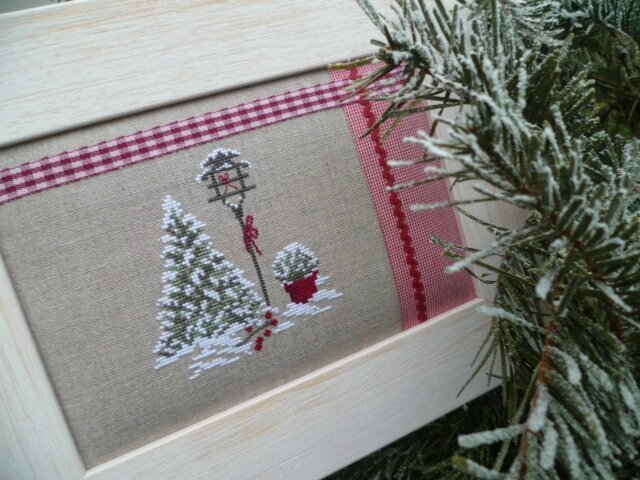 Where can I get the pattern for this cross stitch # P1020597 I just love your patterns do you have a catalog?